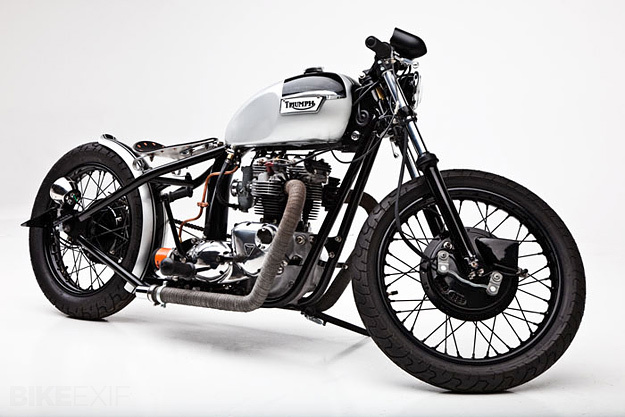 To be honest, I’m usually not a big fan of Triumphs. I realize this is blasphemy in the motorcycle world. This bike blew me away though. 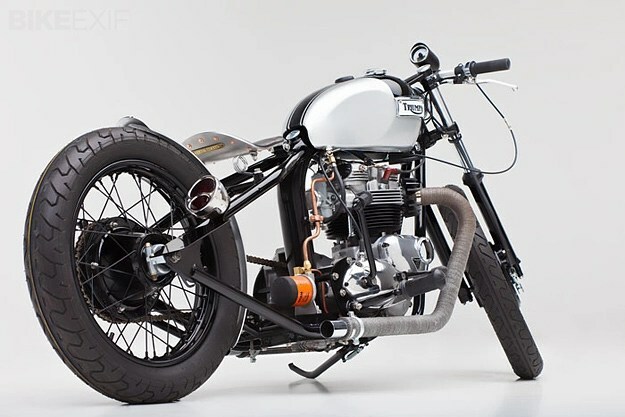 It’s built by Helrich Custom Cycles.